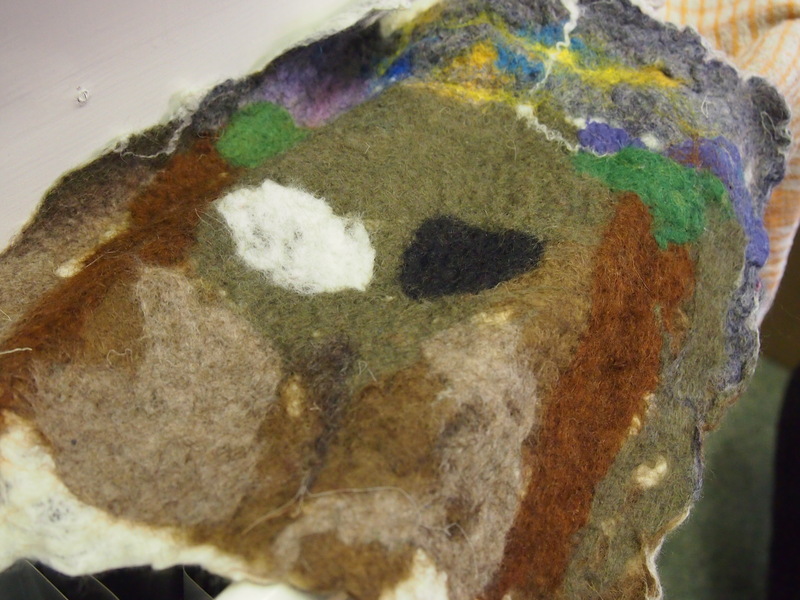 Jaki helped us develop our design skills and try felting, weaving, collage and origami. 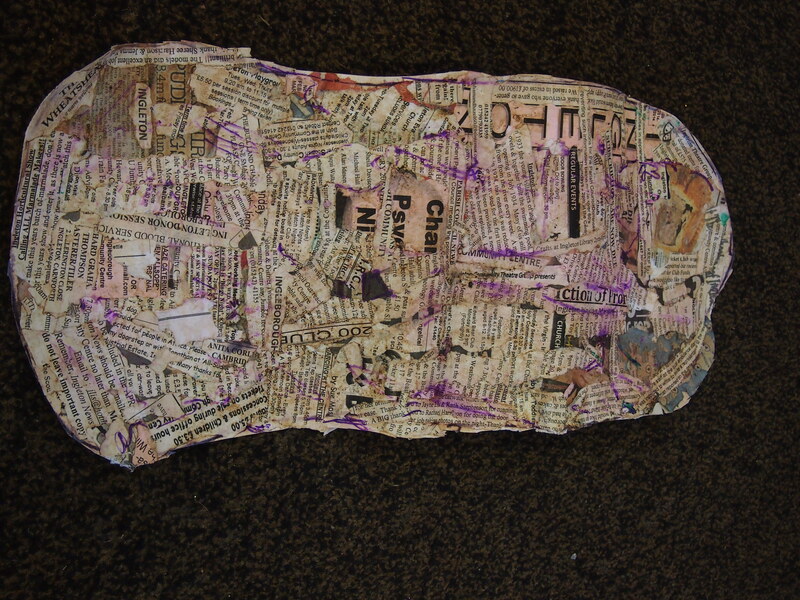 Next week we’re going to be monoprintmaking and making papers to work with. Future sessions will be 4-6pm at Ingleton Library, call us to book a place and get involved! Today our first session saw us use a phone app to help develop an amazing piece of music and then use library books to help inspire our lyrics. The second session saw us write a whole song in just 3 hours. Can’t wait to see what happens at our next sessions when we’ll be doing some work around reminiscence with some different members of the community and developing our young people’s songs some more! Everyone is welcome to come along and take part – please book a place through the library to avoid disappointment. 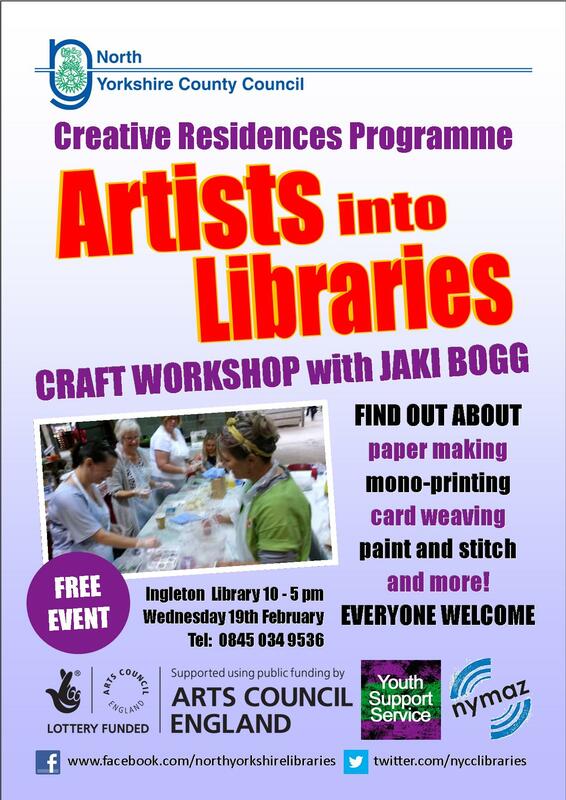 For more information and to book your place, please contact Ingleton library on 0845 034 9536 or email ingleton.library@northyorks.gov.uk. Monday 17 March, 1pm – 3pm and 4pm – 6pm. 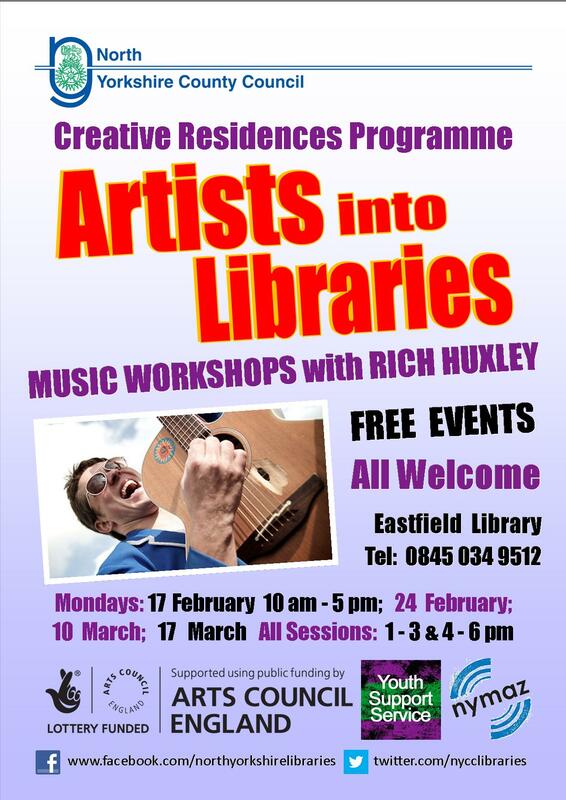 For more information and to book your place, please contact Eastfield library on 0845 034 9512 or email eastfield.library@northyorks.gov.uk. 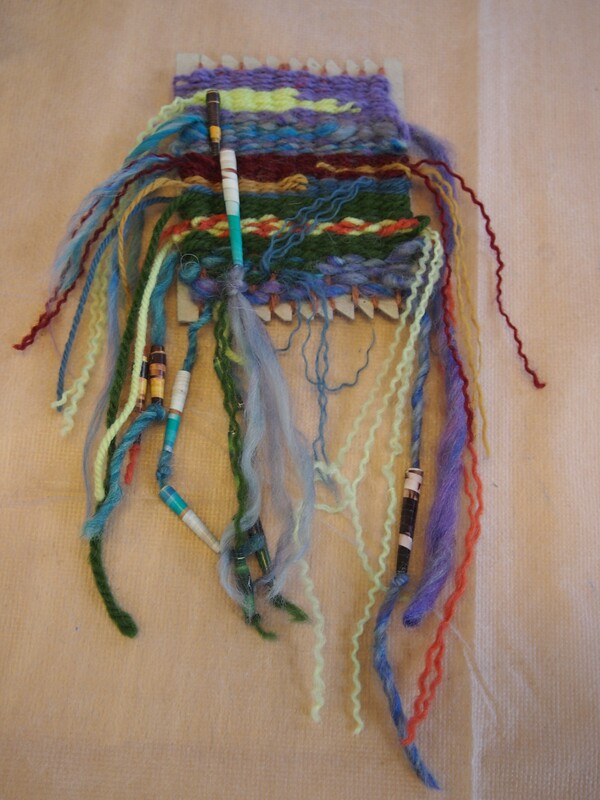 For more information on the creative residencies project, please contact Claire Thompson on 01609 534543 or email claire.thompson@northyorks.gov.uk.